Mumbai is the city of dreams. People from all over the country are moving to Mumbai. Thus, the residential demands in the city has raised high. Jogeshwar in Mumbai is one such prime location which is in high demand for residential apartments. 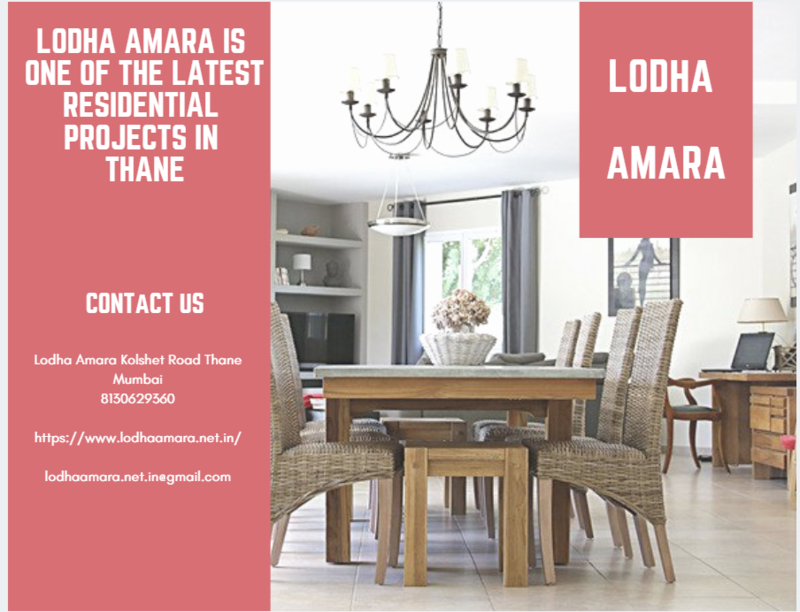 Lodha Group is the renowned real estate builder in the country. They are coming up with their new residential project at Jogeshwari, Mumbai. Offering 1 BHK apartments of varying dimension i.e 380 sq. ft. to 450 sq. ft. The project is enclosed with various amenities like Swimming Pool, Gym, Landscape Garden/Park, Multipurpose Hall, Video Security, 24X7 Security etc to mark a comfortable living. 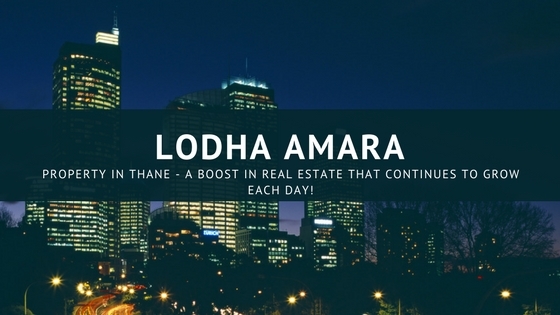 Lodha Move Up Jogeshwari is the dream come true project. You can easily access the project via S V Road, Western Express Highway, and New Link Road.